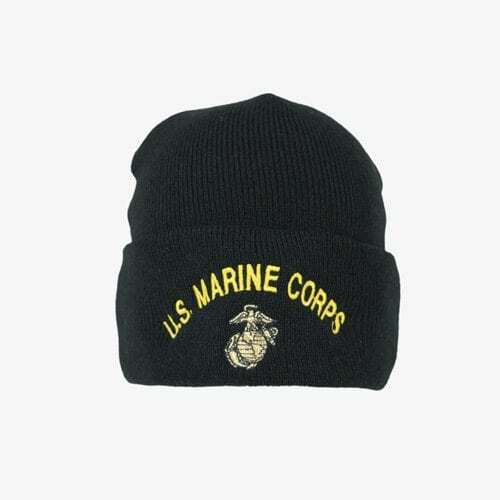 U.S.MARINE CORPS WATCH CAP, embroidered polyester knit cap. Officially licensed by the U.S.M.C. 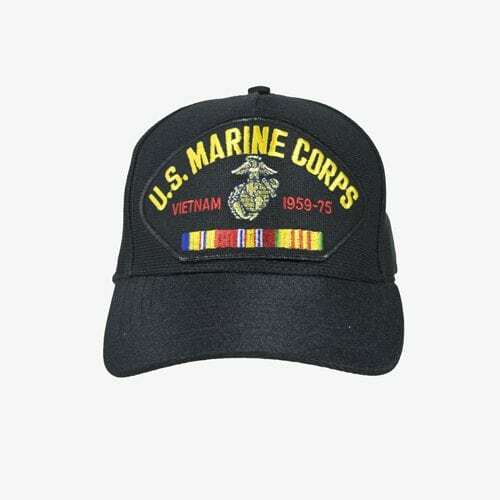 U.S. Marine Corps red cap with embroidered emblem MADE IN THE U.S.A.
U.S. Marine Corps Vietnam 1959-1975 with ribbon adjustable. MADE IN THE U.S.A.